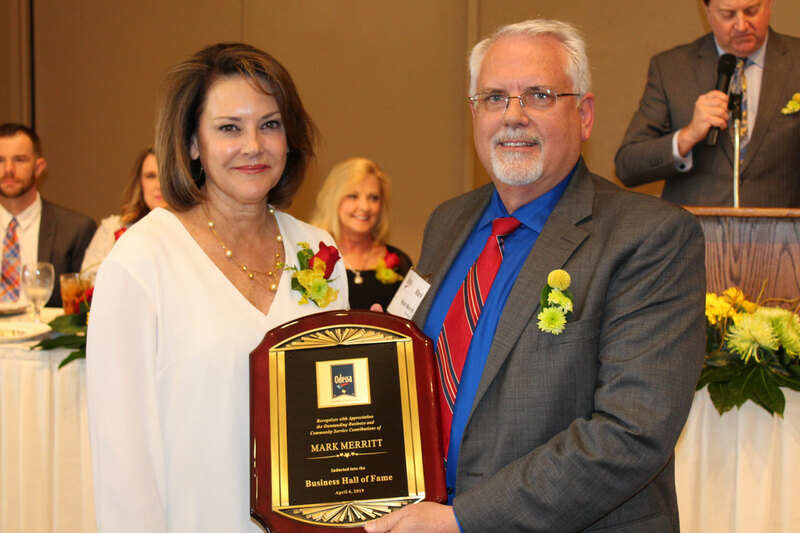 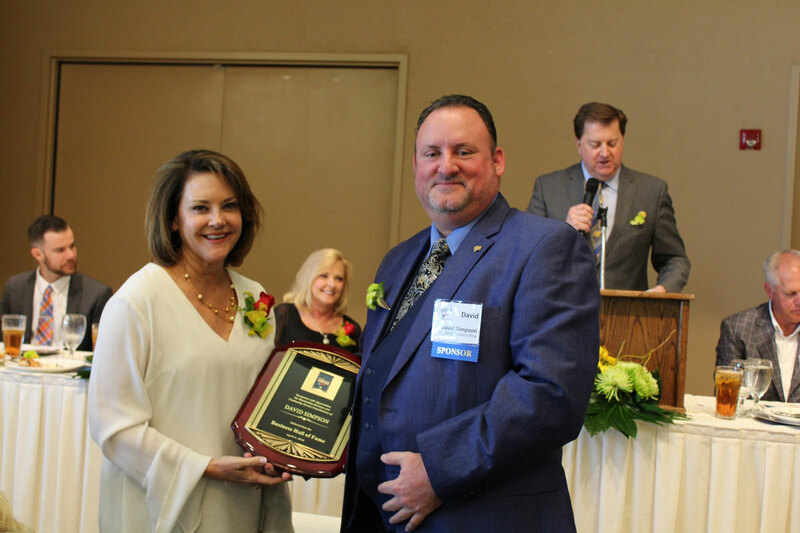 In order to emphasize the importance of Odessa's small business community, the Odessa Chamber of Commerce honors one individual each year as Entrepreneur of the Year. 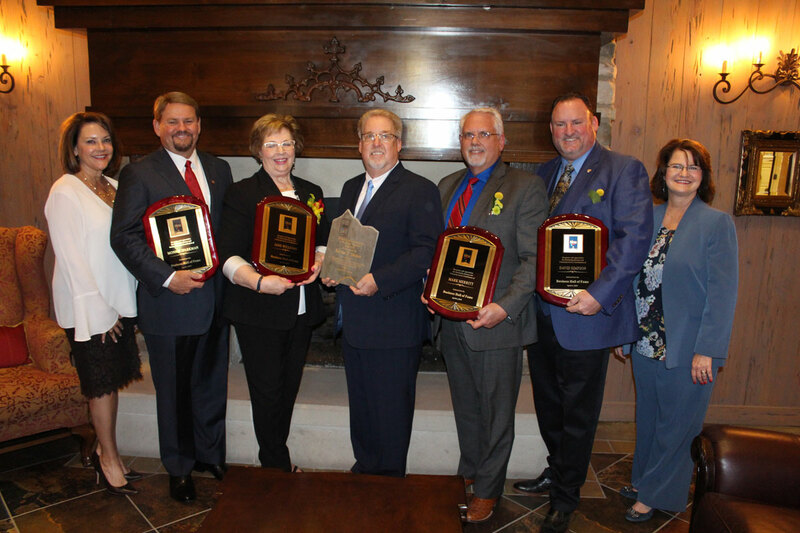 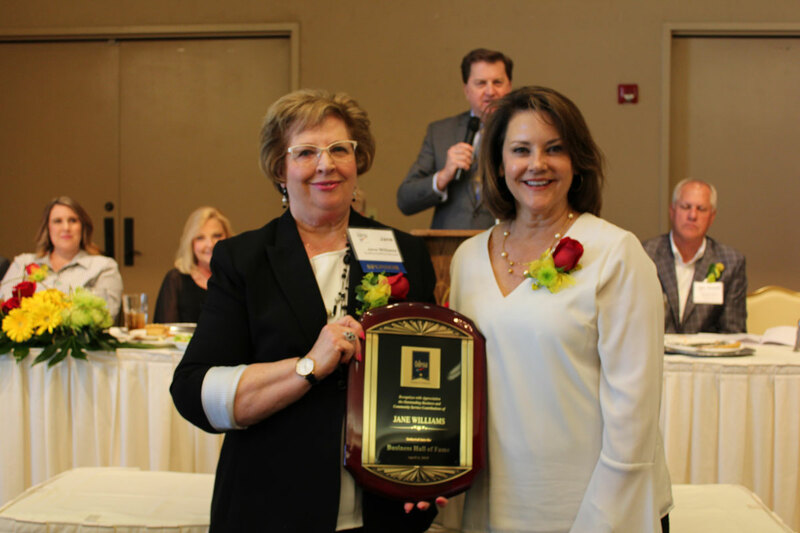 Additionally, the Odessa Chamber of Commerce inducts one or more individuals into the Business Hall of Fame. 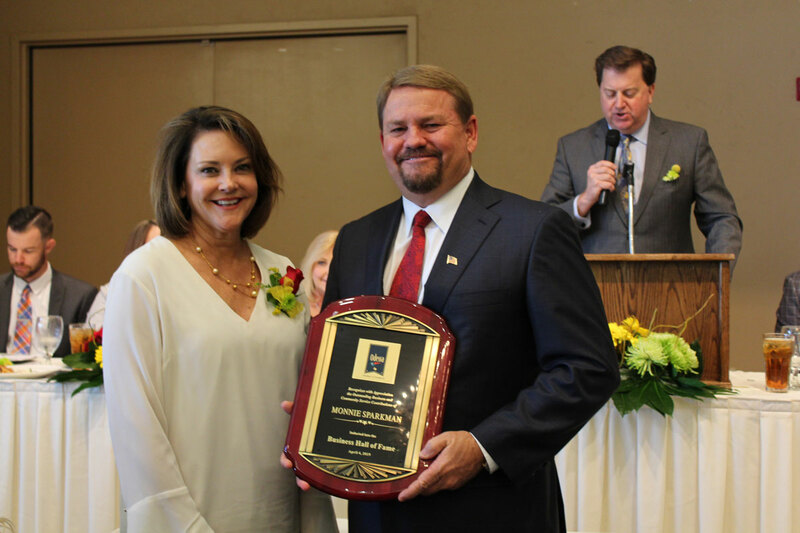 Help us recognize these individuals by nominating a business leader today.